Drive in the ultimate sedan: the 2019 Kia Optima. 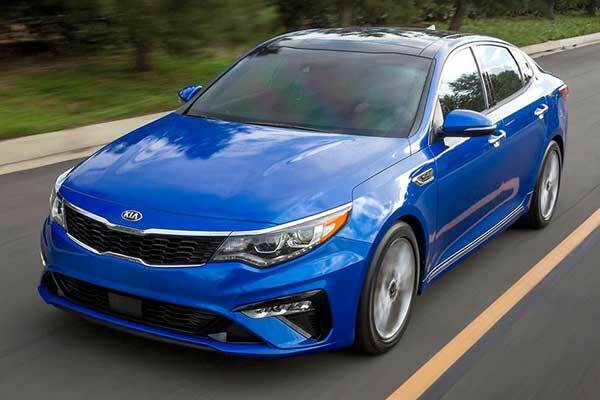 With a 2.4 liter, DOHC 16-valve I-4 engine and 185 hp, the Optima provides amazing power. The 2019 Optima offers 25/35 city/hwy MPG, so you go as far as you want. Whether you’re looking for more power or better efficiency, the 2019 Optima has the right trim for you. Stay connected with the all-new Optima. 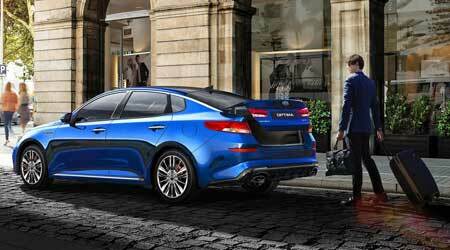 The Kia Optima provides all the favorites with a few exclusives. Play your favorite music and podcasts or stream navigation with Apple CarPlay™ and Android Auto™. With the 2019 Optima, you can even send voice-controlled text messages without taking your hands off the wheel. 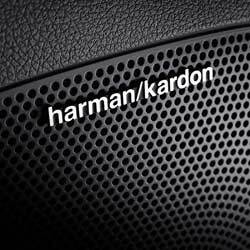 The available Harman/Kardon® QuantumLogic™ technology allows to experience a better ride. With the latest design and excellent craftsmanship, the 2019 Optima is a thrilling ride. 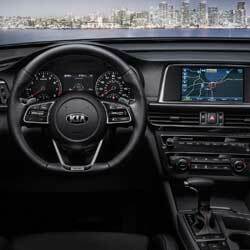 Updated to have a modern design, the Kia Optima has more space and more amenities. Quiet and purposeful, the Optima’s cabin optimizes the command center and creates a better space. 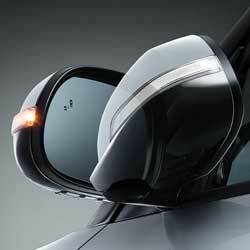 The Rear-Camera display shows you what’s behind you, so you can be safe and stylish. With the available heated seats, your drive will be the best part of your day. The 2019 Optima does more than look sporty. With the ground-breaking technology, the all-new Optima infuses control and competence to give you the best sedan available. The available Smart Welcome automatically unfolds the exterior mirrors and turns on the door lights, allowing you to get on your way faster. Get a head start with the UVO link’s Remote Climate Control and 24-hour roadside assistance. 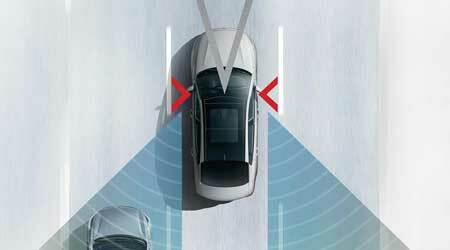 Standard on the 2019 Kia Optima are blind spot detection, lane change assist, rear cross traffic alert, and rear parking assist. 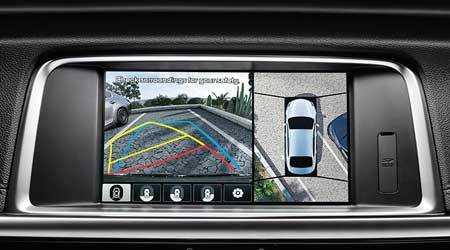 These systems can help mitigate the chance of you getting into a collision when changing lanes or when backing up and pulling into a parking spot. At Seelye Kia Kalamazoo, we know cars. That’s why we recommend the all-new Kia Optima. Whether you’re a pioneer driver or a beginner driver, the 2019 Optima drives with confidence.